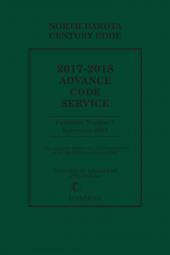 Keep your Michie's Code of Virginia up to date with 3 annual pamphlets containing the latest primary and case law. 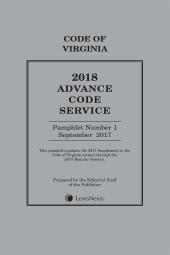 The Virginia Advance Code Service is a series of three annual cumulative paperback pamphlets designed to keep your Michie's Code of Virginia up-to-date between cumulative supplements. 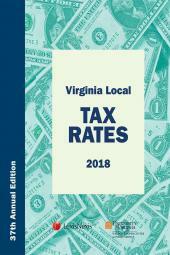 Published yearly in a series of three intuitively organized pamphlets, the Service provides case annotations based on recent decisions of the Virginia Courts, Federal Courts that construe Virginia law, opinions of the Virginia Attorney General and articles from selected Virginia law reviews. 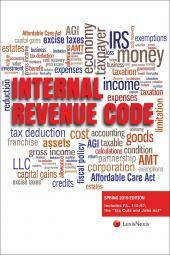 Updates also include Unauthorized Practice and Lawyers Advertising Opinions, corrections to statutes, and new or amended Rules of Virginia Supreme Court received since the 2015 supplements. 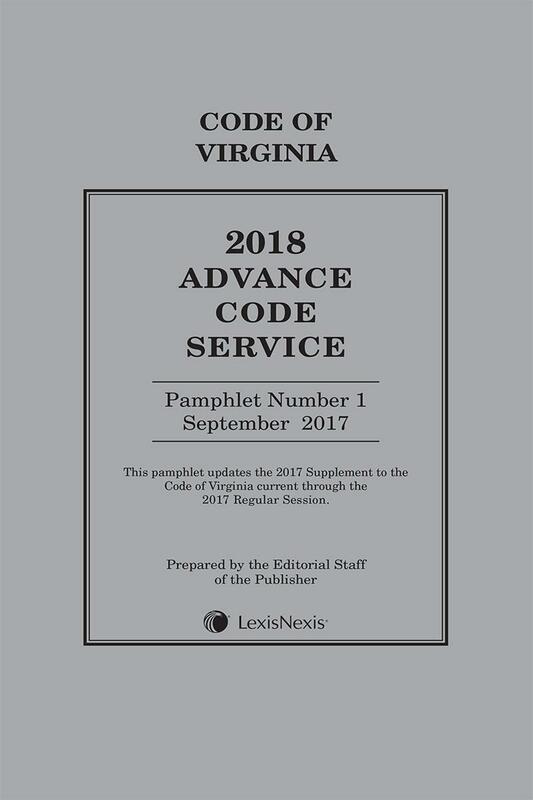 Use the Virginia ACS to help you get the most out of your Michie's Code of Virginia, the only code used by the Virginia Senate, House of Delegates, and courts.